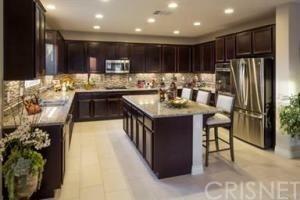 New Construction By Pacific Communities Builder Antelope Valley's No. 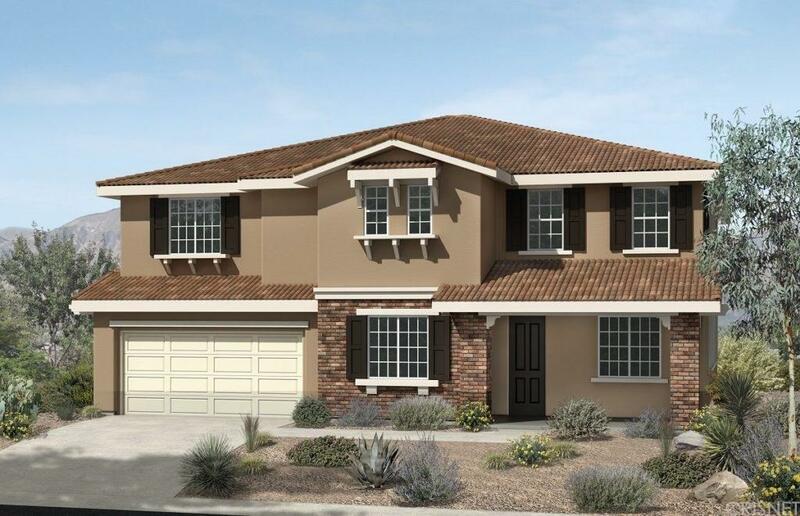 # 1 New Home Builder *Desirable West Palmdale location with view lots, large homesites to build a swimming pool and possibly accommodate an RV or boat. NO HOA or Mello Roos. 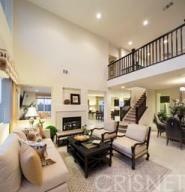 Spacious and open floor plan with plenty of windows throughout for natural light. Standard features include Energy efficient tankless water heater, Stylish Granite or Quartz Countertops, Stainless Steel Appliances, White Cabinets, 9'0'' Ceilings throughout, Vaulted Ceilings in Formal living area , Bullnose corners, Dual sided fireplace. Come by to view. Attached pictures of Plan 3 Model for example only, not representative of the home, but for ideas only. Listing provided courtesy of Vivian Roman DRE#01706967 of Pacific Communities Builder,In.